If you’re planning a new development or need to replace an existing water supply due to a damaged or leaking pipe, we can detect your water leak, dig down on the leak, repair it and then put your block paving, tarmac, patio back together again with our full ground works service. 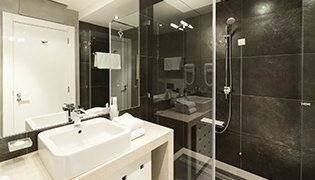 Our specialist water team has a combined 30 years of experience in both civil engineering and plumbing. A new property is being built and a new feed is required. Perhaps you are converting a larger property into flats or apartments and require individual water supplies for each new flat\apartment. Perhaps you need to install a fire sprinkler and need a permanent water connection in the event of a fire. Perhaps you require a water supply pipe for irrigation purposes. 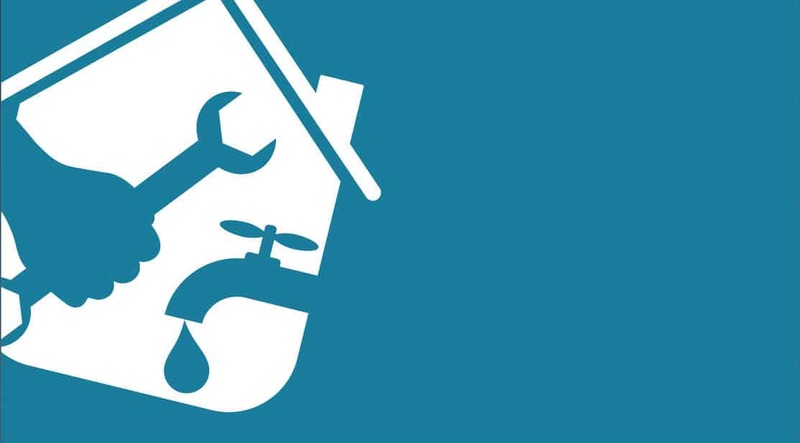 Your pipe has burst and you have a water leak – only to find out Severn Trent want £1500 to even consider repairing it or worse still, they refuse to repair it! Believe us, this is very, very common! You want to replace an old lead pipe supply with a new non-lead pipe supply. Your flow water flow is weak and you require a larger supply. Who's responsible for the water feed? Once the pipe crosses the boundary to your property, you are responsible. This is called the supply pipe. You are exclusively responsible for this pipe. This is the pipe that brings in water to your home from the supplier main pipe on the street. If you notice a leak (signs of a leak could be the bubbling up of your drive, displaced paving, a constantly wet lawn or even the constant sound of “running water”) on your property, it is important to get this fixed ASAP. Leaving a leaking water supply can cause subsidence and even sink holes. If you allow the supply pipe to continue to leak it can cause havoc to neighbouring properties and council land and could cost you thousands of pounds to remedy. Using the Helpful Plumber for your water supply pipe replacement could cost as little as £400. 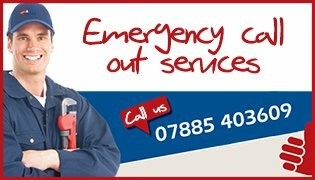 Why not call us on: 07885 403609 to see how we can help you? We begin the water pipe replacement process by detecting and locating your leak. We then dig a narrow trench (a minimum of 750mm deep). 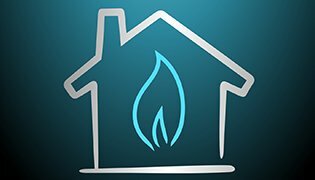 We will locate all of your services such as gas, electricity, phone lines and broadband so that we avoid any damage. We then proceed to either replace or install your water supply. We have 30 years of experience in civil engineering – as a result, we can carry out all installation and ground works, meaning you only deal with one company from start to finish. We guarantee that your homes exterior will exactly as it did before any water feed installation took place. Join the hundreds of happy customers and see why they love The Helpful Plumber!